DuraGo Wheel Hub Repair Kits are engineered to offer the total solution for non-integral wheel hub and bearing repair. 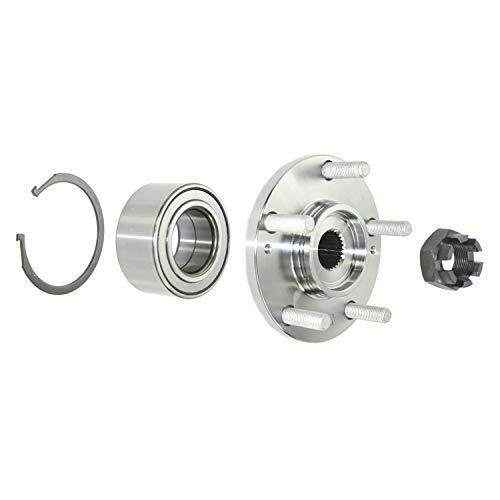 Our Wheel Hub Repair Kits include all of the components required to restore the wheel hub and bearing to optimum condition. These kits contain all the necessary parts for a complete repair with the simplicity of ordering a single part number. The kit includes a new wheel hub, wheel bearing, wheel studs, snap ring and axle nut, making it the total solution for non-integral wheel hub and bearing repair. If you have any questions about this product by DuraGo, contact us by completing and submitting the form below. If you are looking for a specif part number, please include it with your message.